Home > Printable Coupons > Top Printable Coupons | Campbell’s, Kraft, Aveeno Coupon & More! Top Printable Coupons | Campbell’s, Kraft, Aveeno Coupon & More! There are tons of new coupons to share with you today! 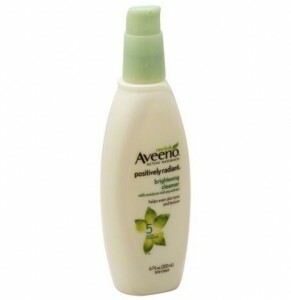 If you like Aveeno products, grab the high value Aveeno coupon below on facial care items! Find these savings under zip 30003 unless otherwise stated. Sort by category for easy finding!